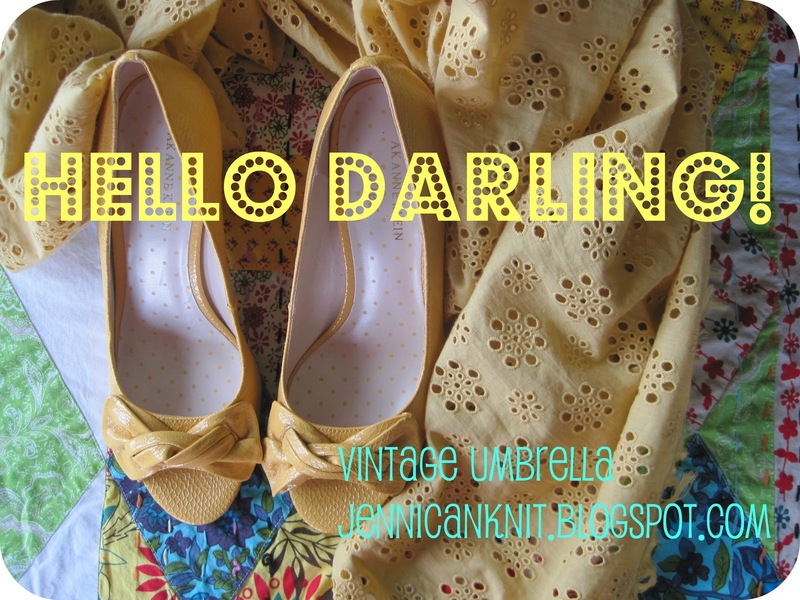 the vintage umbrella: lemonade bars and a teacher gift! lemonade bars and a teacher gift! Do you like lemon bars? I think they are one of my favorites. Here is my recipe... I've been making them for years! First, mix together 2 cups flour, 1/2 cup powdered sugar and 1 cup of butter. Press in pan, bake for 25 minutes at 350 degrees. Mix together 4 eggs, add 2 cups of sugar. Pour on crust, bake 25 more minutes... give or take a few. Just make sure it isn't jiggly in the middle. Dust with powdered sugar on top! My wonderful friend recently did 2 huge favors for me. In return, I put together teacher gifts for 2 of her kids. One of the gifts had a lemonade theme! Target had a bunch of adorable lemonade stand items this month... did you see them? I bought the teachers each some glasses, napkins, cute straws and Countrytime lemonade. Everything went into lemon bags from the dollar spot. The gift tags are made with coasters from the dollar spot. I wrote on them in sharpie, added ribbon to the back with tape and tied them on. I was thrilled to be able to do something for my friend, and loved putting together this sweet gift. Jenni, I love the lemon themed gifts. I can never think of cute stuff like that, so I'm glad you bump my brain into being more creative. Really cute gifts! I've gotta try the lemon squares.